MuleSoft is an organization which provides exceptional business agility to companies by connecting applications, data, and devices, both on-premises and in the cloud with an API-led approach. MuleSoft’s Anypoint Platform is the world’s leading integration platform for SOA, SaaS, and APIs. Organizations are moving very fast to adopt integration of their utility with other system to better align their business process which further enhance their productivity. 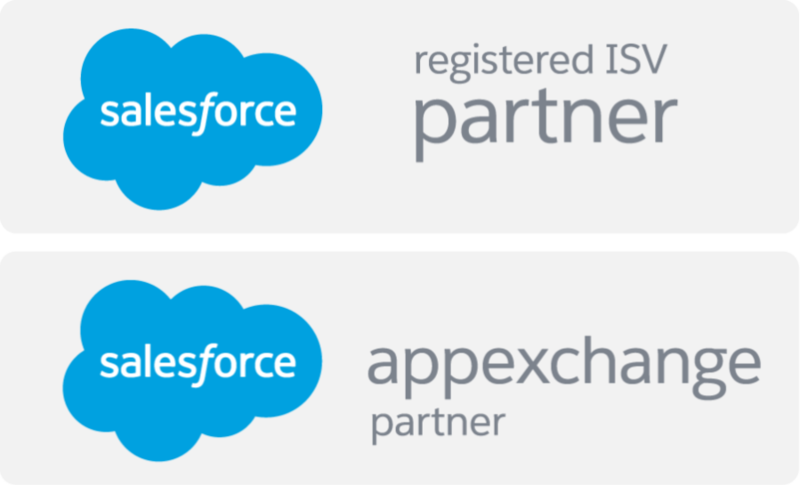 Here are some advantages of integrating Salesforce with MuleSoft listed below. Salesforce can be seamlessly connected to any applications like Marketo and ServiceNow with the help of MuleSoft Platform which helps to better track customer experience across all channels to increase customer satisfaction. 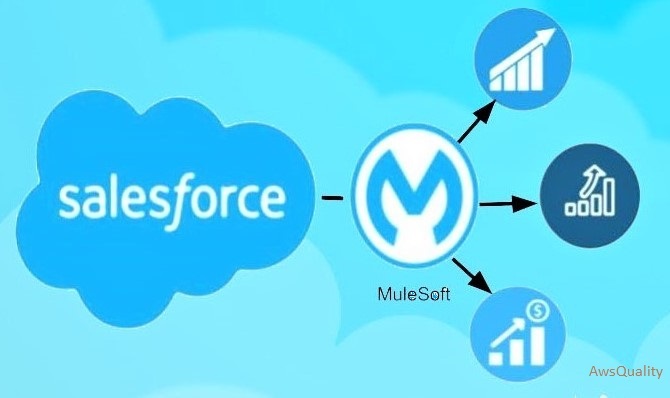 Mulesoft provides such a platform which helps Salesforce to connect easily with ERP and finance applications like SAP, NetSuit and Oracle EBS which further helps team to monitor financial activity within organizations. Salesforce’s mobile app Salesforce1 easily and quickly build internal and external mobile and web applications and MuleSoft provides such a platform which easily interlinks these apps which further enhance productivity of organizations. Usually coders take significant amount of time writing custom code for a Salesforce.com integration project but MuleSoft provides custom integration platform which saves coders time so they can give their effective time to other projects.